Fill out our simple form and get quotes from local acrobats. Acrobats are thrilling party entertainers. 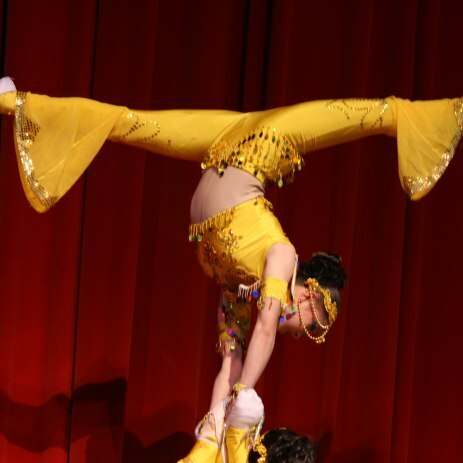 Add to Event helps you find a wide selection of acrobats for hire in your area. Get a quote from acrobats for hire for your special event. Your guests will be spellbound. Sanna is a circus artist offering walkabout/act spider and doll characters. based in Sussex. We are a male/female acrobalance couple available for any event.